Abstract. The OpenNURBS initiative provides CAD/CAM/CAE and computer graphics software developers the tools to accurately transfer 3D geometry between applications. 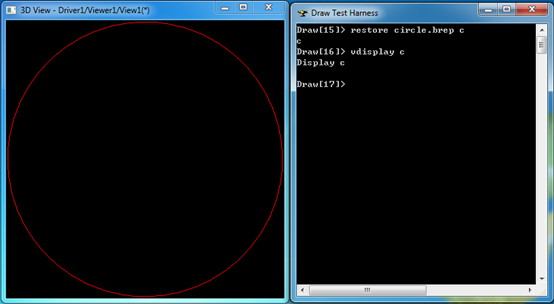 The OpenNURBS C++ source code is clean and fairly simple. 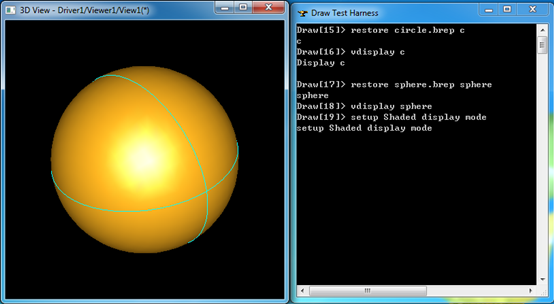 The OpenNURBS Toolkit is intended for use by C++ and .NET programmers. The toolkit includes complete source code to create a library that will read and write 3dm files. OpenCASCADE providing services for 3D surface and solid modeling, CAD data exchange, and visulization. Most of OCCT functionality is available in the form of C++ libraries. If can convert OpenNURBS curve/surface to OpenCASCADE, then it will fill the gap of data exchange between OpenNURBS and OpenCASCADE. 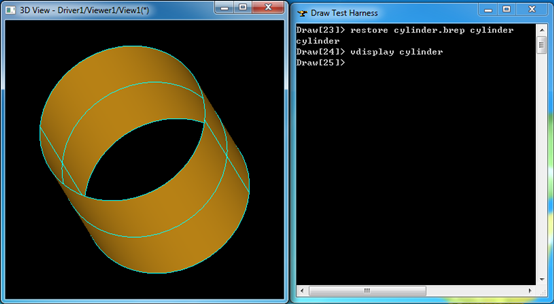 * @breif Convert OpenNURBS NURBS curve to OpenCASCADE Geom_BSplineCurve. * @note pay attention to the knots of opennurbs nurbs curve/surface. // Control point and its weight. // Knot vector and its multiplicity. * @breif Convert OpenNURBS NURBS surface to OpenCASCADE Geom_BSplineSurface.